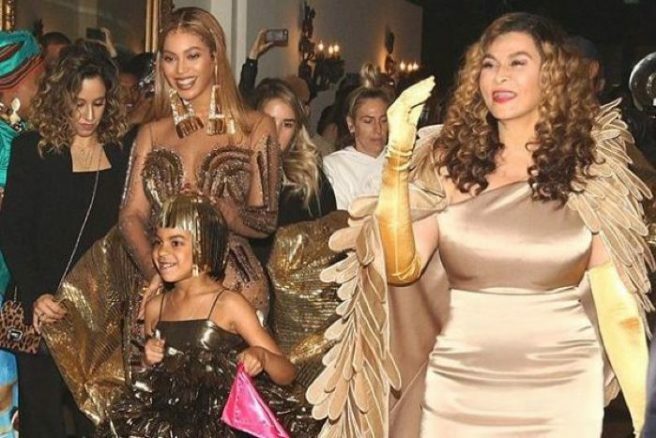 Beyoncé celebrates her 37th birthday today and her mum has penned the sweetest birthday message to her daughter. Tina Knowles shared a throwback photo in honor of the Crazy In Love singer's big day. She posted a photo from when Beyoncé was only four-months-old and she looks too cute. The mum said the day Beyoncé and her sister Solange were born were two of the greatest days of her life. “It is a privilege to have carried you two in this body,” she added. Talk about the most heartfelt birthday message ever. Can Tina Knowles wish us a happy birthday?